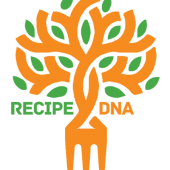 Recipe DNA has a mission is to bring families together, one recipe at a time, by preserving the almost lost family recipes of the next generation. 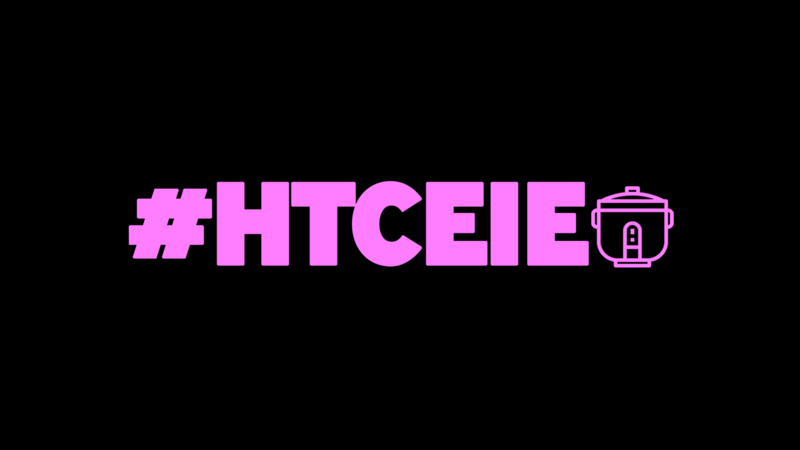 #HTCEIE is a YouTube show and future book series, designed to give honest reviews recipes, hacks, and trends of all your favorite Kitchen tools and equipment all in one place. 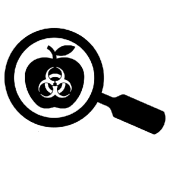 Creating the Food Detective segment for Dr.Oz season 10, Danny is now The Dr.Oz Show, regular chef, and food detective. Informing the viewers of what's trending in food news and translating that to what it means to you as a consumer and your health!